One of the most environmentally challenged sites of the state runs from Black Point to Portlock. But that's where the agreement ends among environmentalists and many in East Honolulu. Finding a way to restore Maunalua Bay has prompted anger between some who use the bay commercially or recreationally and some conservation groups, plus the state and federal agencies charged with stopping the degradation. Last week, the group Malama Maunalua announced a two year project to bring stakeholders together to formulate a plan. Frazer McGilvray is the executive director of Malama Maunalua and he joined the show to tell us more about the project. 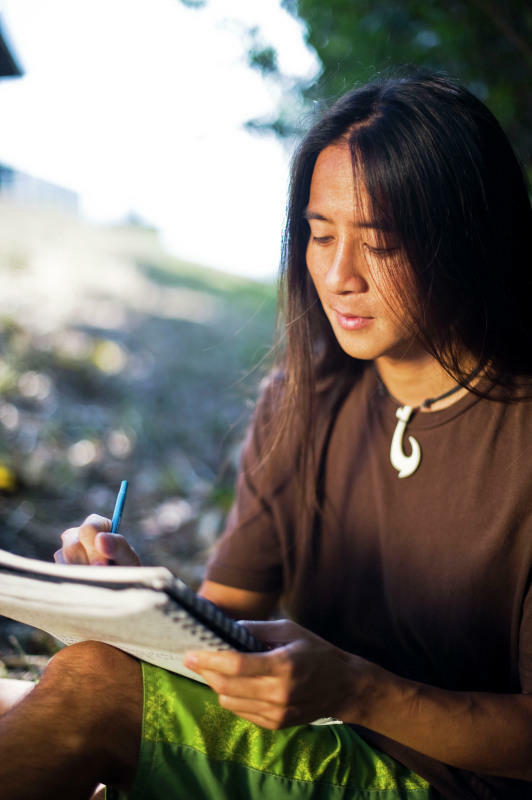 Kealoha, Hawaii’s poet laureate, is committed to the idea of the poet as messenger and that means taking on ever more challenging subject matter… and it doesn’t get more challenging than setting out to tell “the Story of Everything.” He’s drawing on every resource at his command to get it done and the premiere is coming up this weekend. Kealoha will present the world premiere of The Story of Everything at Honolulu’s Mamiya Theatre at 7:00 PM this Saturday. How could an effort to solicit funds, fans, and AC units to cool kids in sweltering classrooms be improper? That seems to be the question State Representative Matt LoPresti is asking. The Ethics Commission asked questions of him and his staff about the Cool Schools 4 Ewa campaign. Why that happened appears to be related to concerns from the state attorney generals office, though nothing specific has been detailed. That’s why Representative LoPresti says there shouldn’t be questions unless there’s an inquiry. There are some losses that time will never completely heal, but even in the aftermath of terrible loss, we have an obligation to keep going. Denise Karabinus is a Honolulu based artist and printmaker who lost her infant son two years ago and explores that sense of loss in a new exhibition called Nurturing Absence. The exhibition opens with a reception on Wednesday, September 23rd, from 5:00 p.m. to 7:00 p.m. at Brue Bar's 119 Merchant Street location. This event is open to the public and is free of charge.